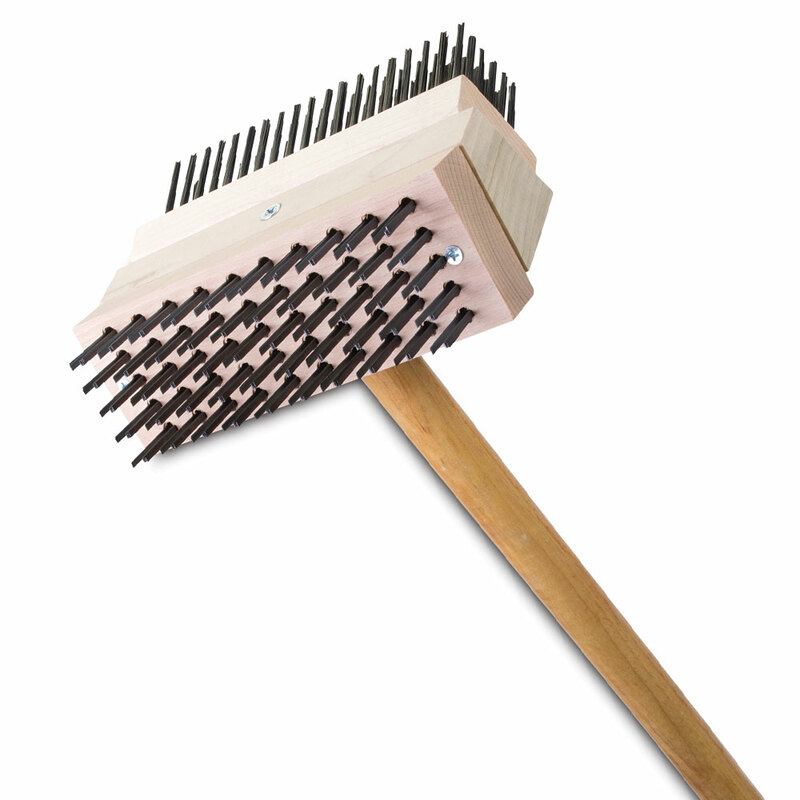 Malish manufactures a large selection of specialty grill brushes for commercial foodservice applications. All of the brushes are made of the highest quality materials and they are all made in the USA. 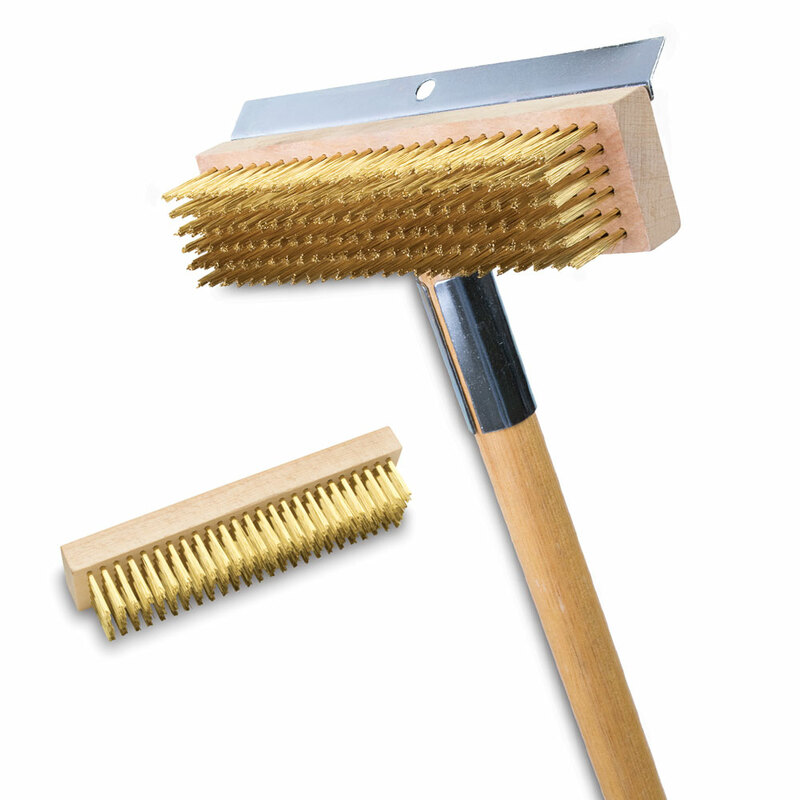 Included in our offering are grill cleaning and pizza oven brushes for cleaning porcelain, stainless steel, and cast iron grill grates.